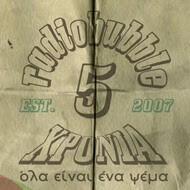 radiobubble - εκπομπές: Boulevard Soundsystem representing radiobubble @ Neu Tymes! Check it out and tune in, Fridays 9-10pm! Boulevard Soundsystem representing radiobubble @ Neu Tymes! Check it out and tune in, Fridays 9-10pm! 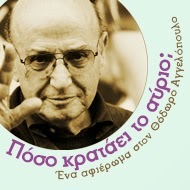 Αναρτήθηκε από Boulevard Soundsystem στις 8:37 π.μ.